Buy your first diamond now. If not now, then when? Holding yourself back is so 2018. Especially when there is an exquisitely designed diamond ring on offer, you have no reason to delay your diamond purchase further. 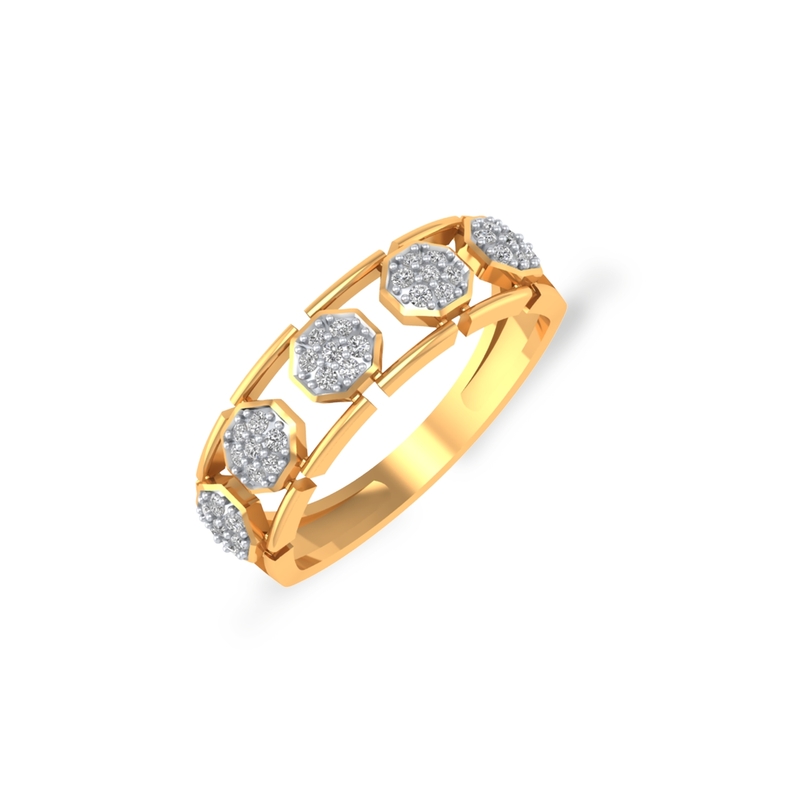 Crafted in 18k gold and embellished with 0.3025 kt diamonds, the Diamond Treat Statement Ring is raring to adorn you. Quickly shop, sport and shine on!